NeoLaser, neoV1470. The World’s Smallest Endovascular Laser. The neoV1470 is a superb microsurgical instrument for endovenous laser ablation of veins, as well as for incision and excision of soft tissue in critical areas. The peak of water absorption at 1470nm enables precise cutting with good coagulation of soft tissue. As a result of this unique tissue absorption, procedures can be completed at lower energy dosages leading to less thermal trauma and better healing. VeinCLEAR is the leader in portfolio innovation for radio-frequency ablation of varicose veins (CVI). Five element lengths provide unprecedented treatment options for physicians, with proven clinical outcomes of 97.4% patency. Dual Yellow Laser – Since 1986 Norseld has manufactured the Dual Yellow Laser which is the only Laser on the market to produce two wavelengths in 578nm Yellow spectrum (for all vascular treatments) and Green 511nm (for all pigmented treatments) and to deliver 22,000 pulses per second. This is a unique delivery mode only available on the Dual Yellow laser called FEM® technology. Aero-Wrap™ gradient compression system is a paradigm shift for patients suffering from lower-leg swelling, including those with Venous Insufficiency, Lymphedema, and Leg Ulcers. Founded in 2007 by a practicing vascular surgeon, Sun Scientific develops products that overcome the limitations of existing compression technologies. Aero-Wrap™ is a comfortable, easy to apply, and adjustable lower-leg compression garment suitable for all-day wear making it easier for patients, families, and clinicians to apply and manage compression therapy compared to compression stockings and wraps. 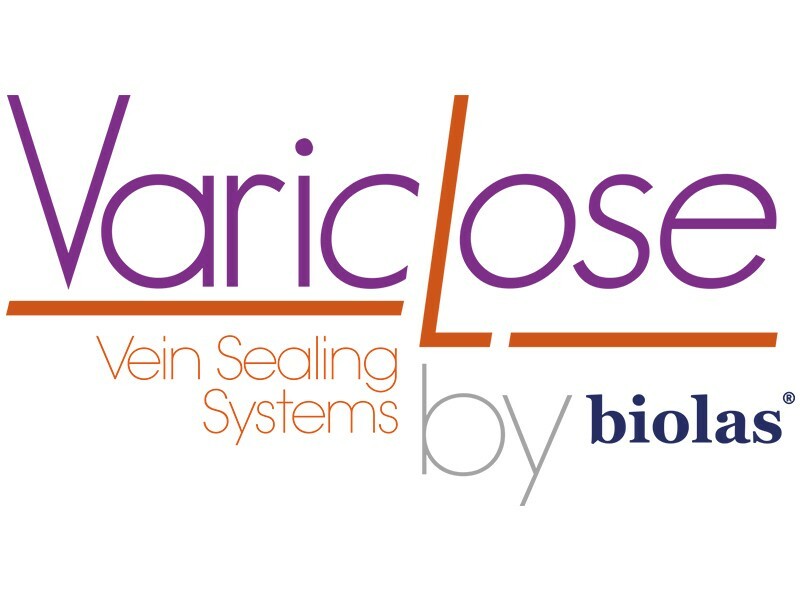 VariClose® is an embolization polymer indicated for ablation by polymerization of the saphenous vein (vena saphena magna, valve saphenous parva) or perforator veins in Endovenous treatment of incompetent lower extremity varicose veins.